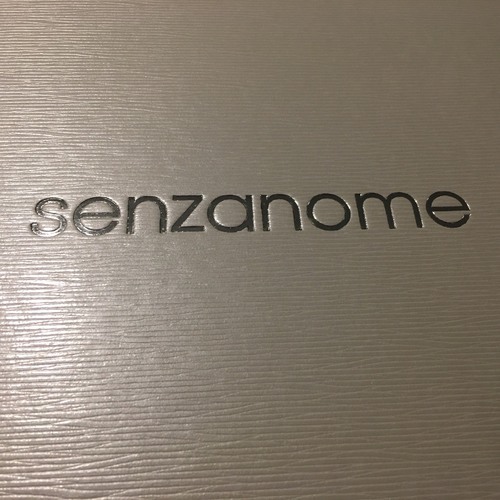 Senzanome in Brussels means “Without a Name” in Italian; it is considered one of the fifty best Italian restaurants in Europe and one of the high dining venues in Belgium. 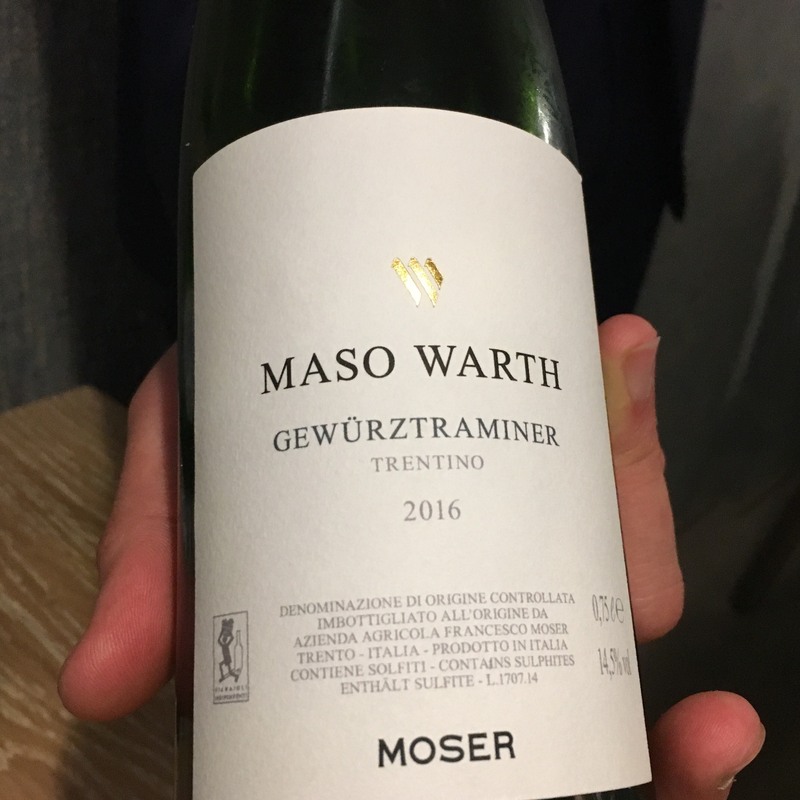 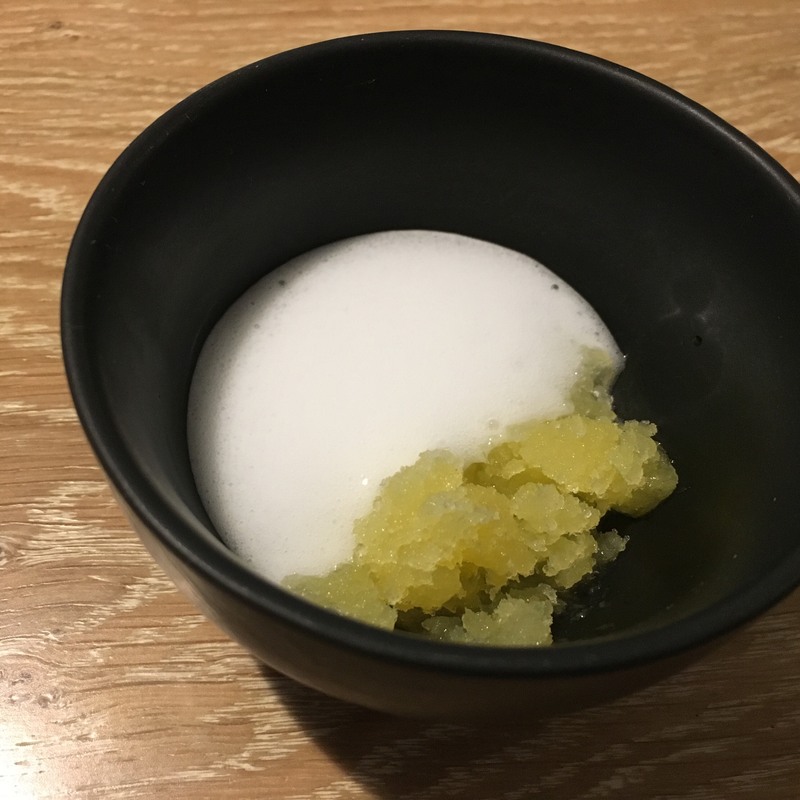 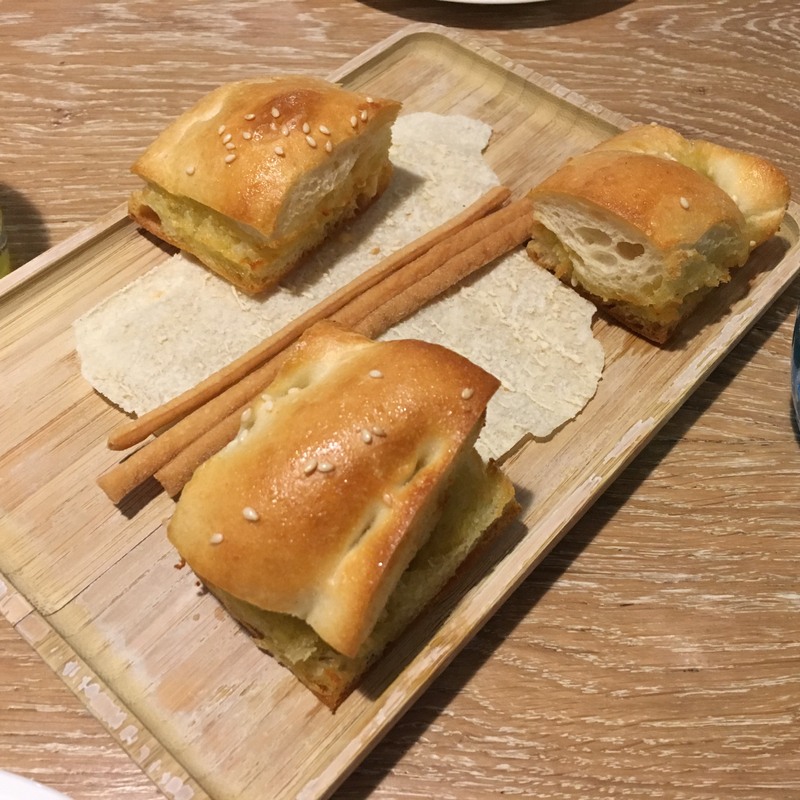 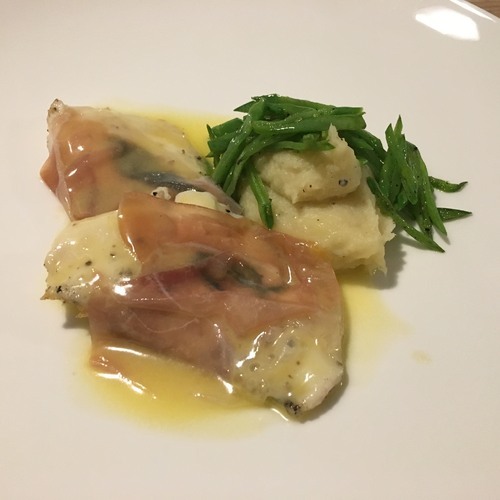 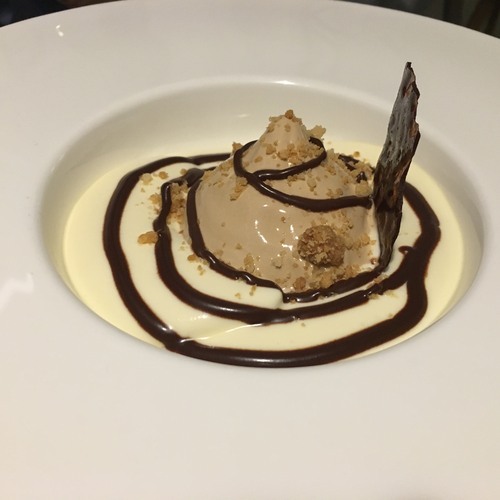 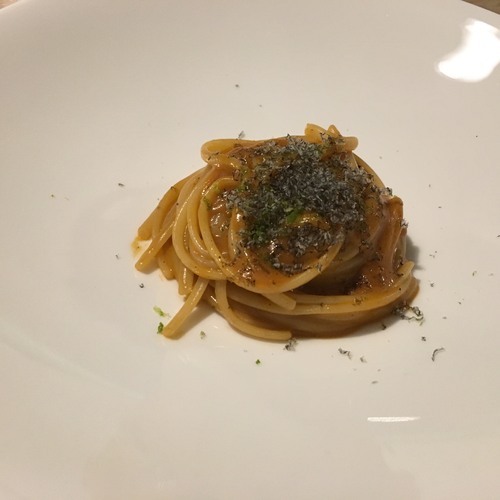 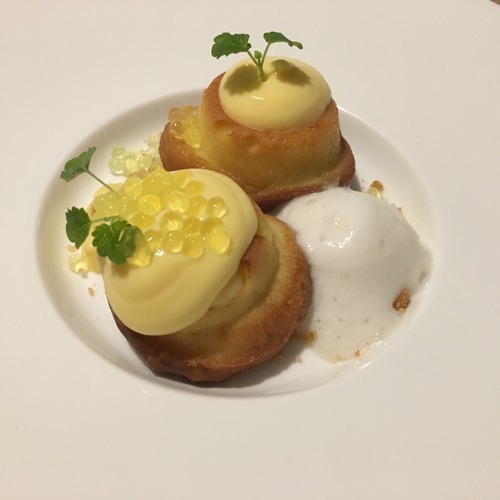 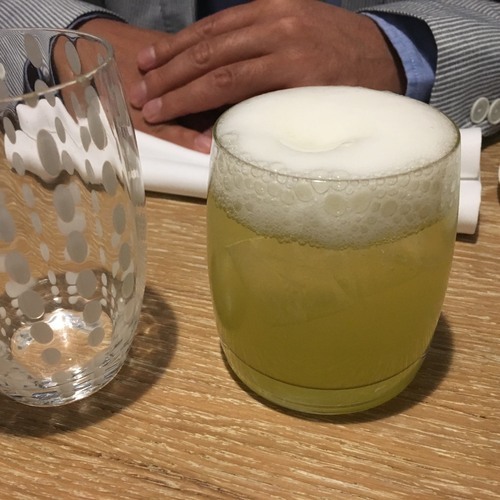 At Littleboboon, we are very wary of high-end Italian gastronomy as we usually find it overrated, or at least we did so until last March when we went to have lunch at Lumen in Milano where chef Luigi Taglienti dazzled us with his cooking. 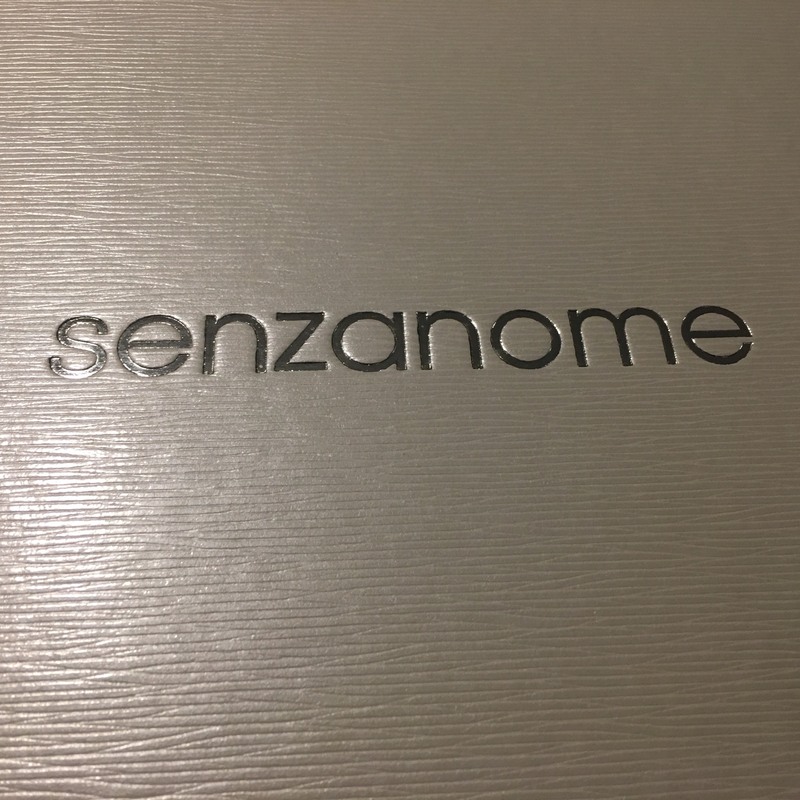 So we went to Senzanome with mixed feelings, hoping that Giovanni Bruno's level of cooking would match Lumen's. For our dinner, we opted for the “Degustation”menu in seven courses. 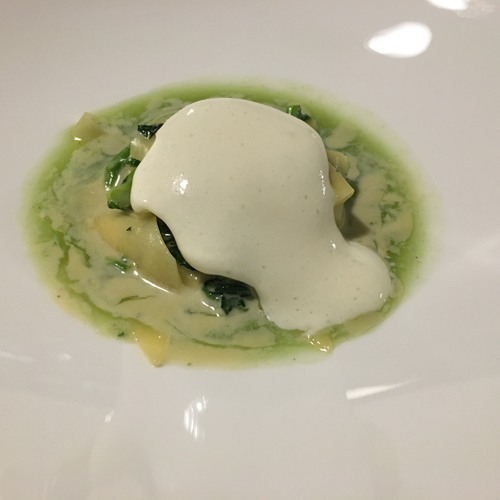 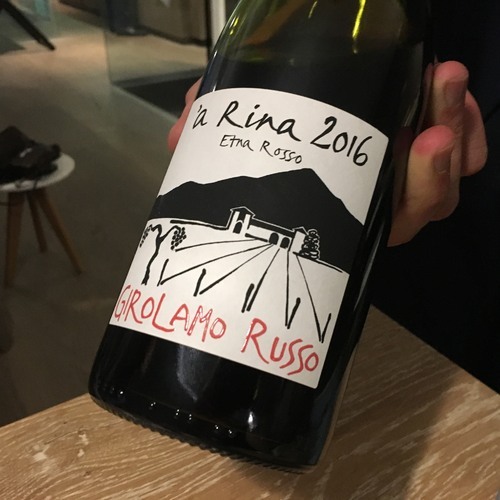 Our hopes were high after the first four dishes: we had to admit they were pretty good indeed, we thought that at last Giovanni Bruno and his team deserved their one-star at the Michelin Guide. 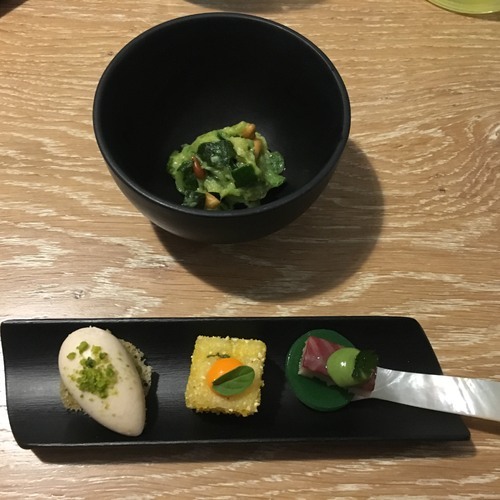 Unfortunately, just as we had experienced at Marc Fosh restaurant in Mallorca, the following dishes broke our appetite and feelings: the fish was too salty, the desserts were mundane and pretty bad, definitely not up to the standards of a high-end restaurant. 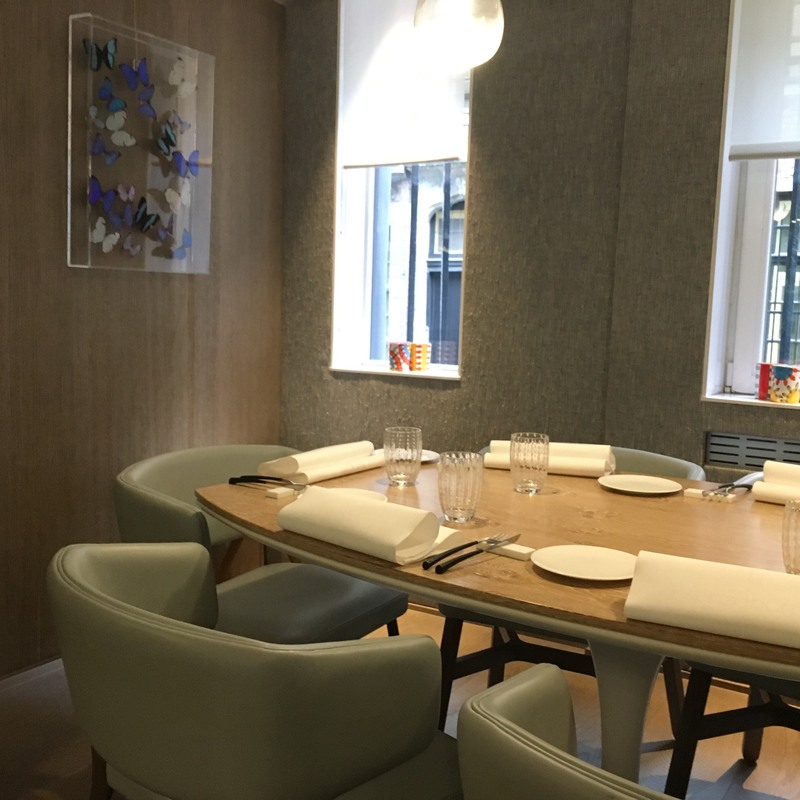 The restaurant itself is beautiful, stylish and well located in the area of le Petit Sablon in Brussels. 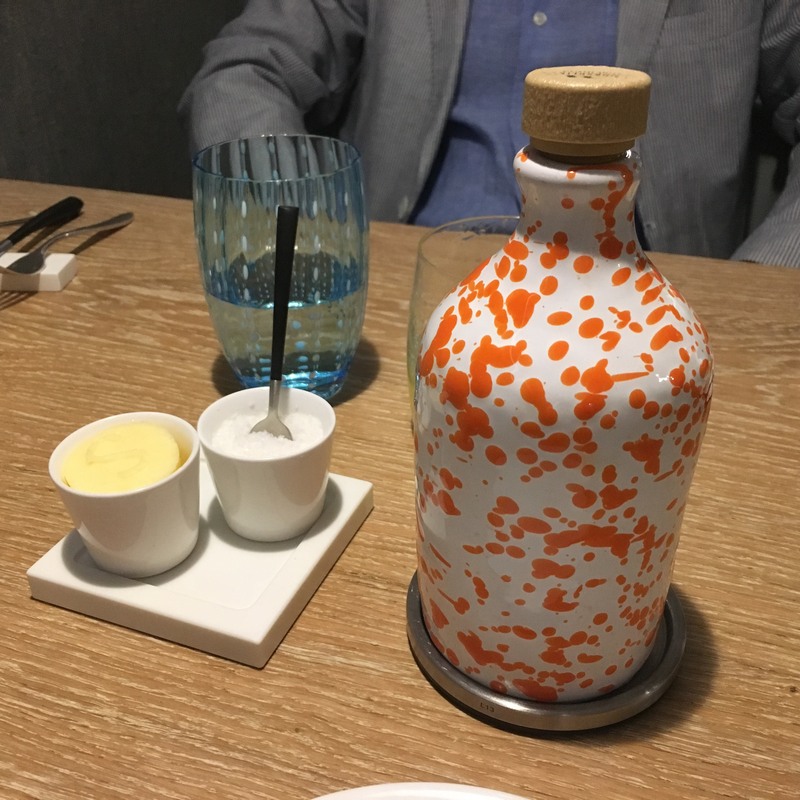 The service, very cold and a little bit snob when we arrived, started to loosen up halfway through the meal and eventually became more relaxed -- our Maitre d' even cracked a smile on our way out. The wine list was very good with a great selection of Italian wines and a decent offer of by-the-glass. 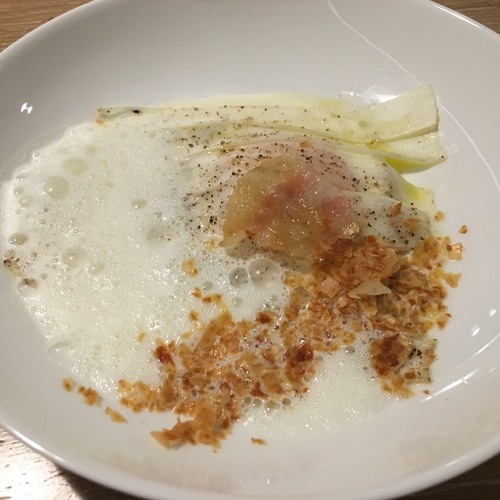 Irregularities are the traps and weaknesses of some chefs. As human beings we understand that chefs cannot always be at the top but as patrons we can hardly tolerate that they spoil our dinner. 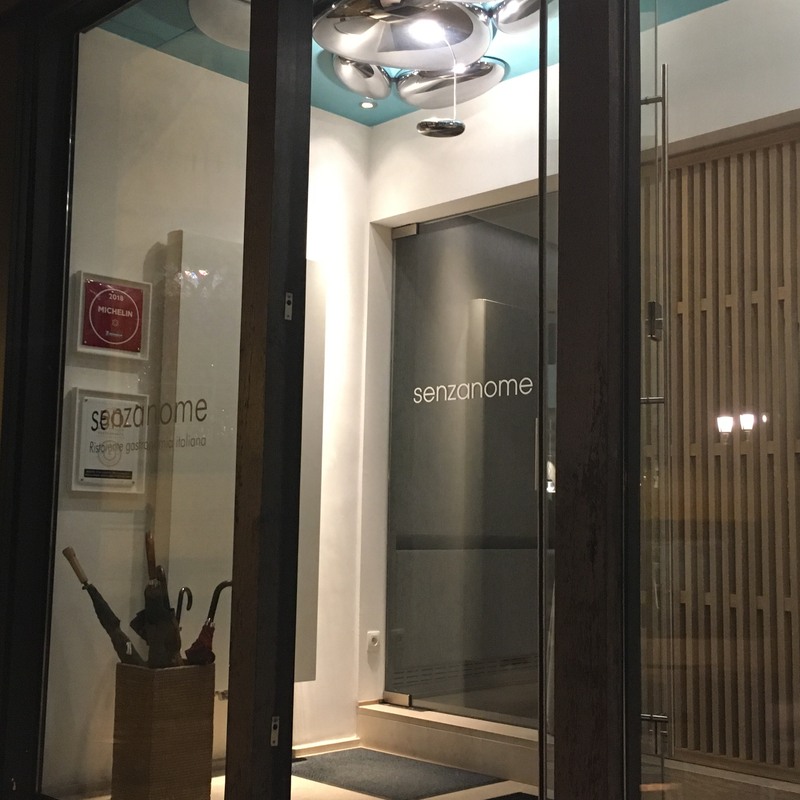 In our opinion, Senzanome had better step up their game if they want to keep their star in the Michelin Guide.